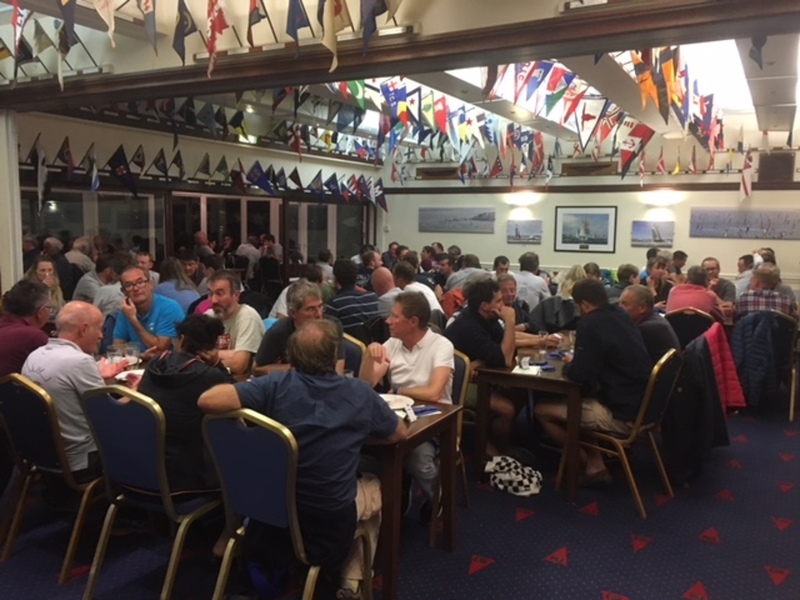 A French flavour at the club this weekend when the Club beat two others to host the 24th Inter Thales Regatta. Their fleet consisted of 27 Sunsail First 40 boats and 15 Racer/Cruiser IRC boats. The Catering Team excelled with dinner for 120 on Friday night and by providing an amazing 268 breakfast and lunch bags on both Saturday and Sunday - that's 1,192 meals. Hats off to Neil, the Kitchen Team and the Front of House Team.